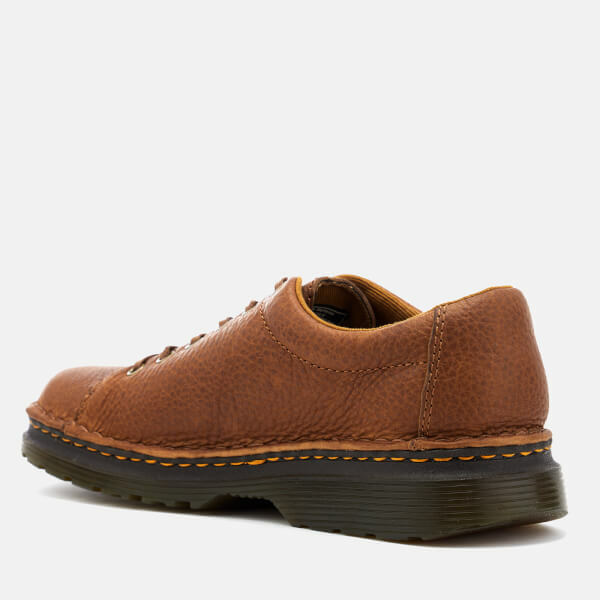 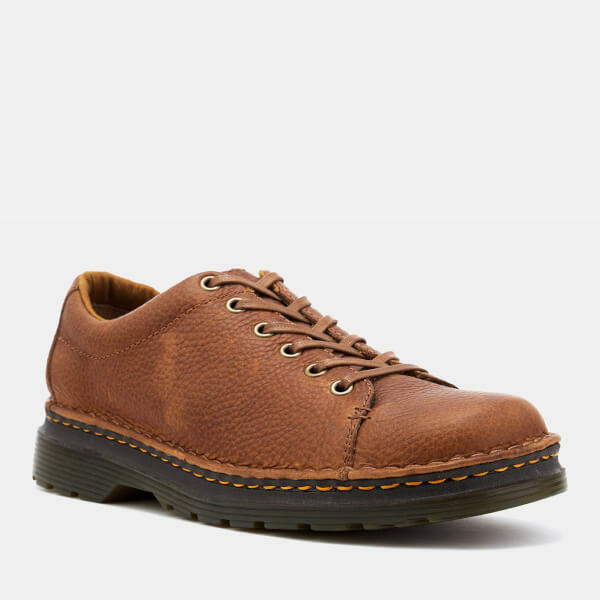 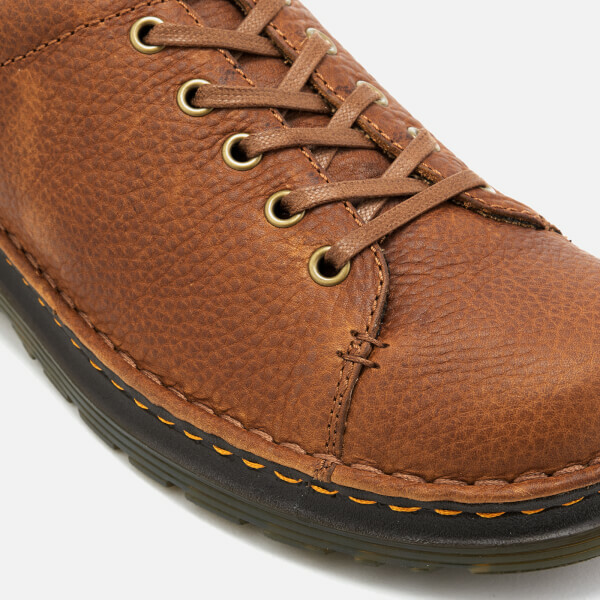 Leather lace-up shoes from Dr. Martens. 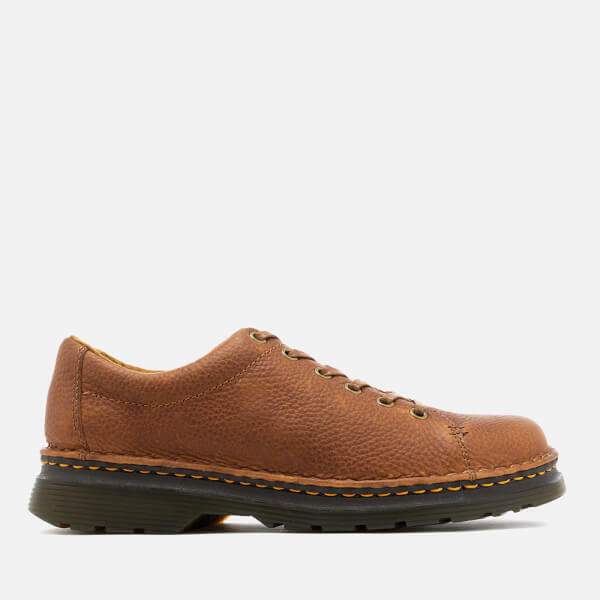 Showcasing heavyweight leather uppers with a subtle grained finish, the 'Healy Grizzly' derby shoes feature a rounded toe, six eyelet lace-up fastening and a padded collar with ribbed detail to the internal. 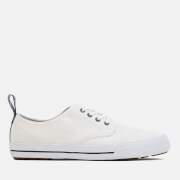 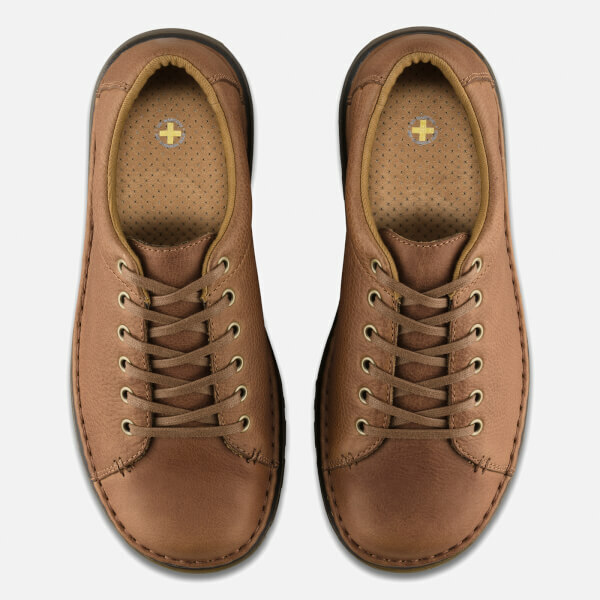 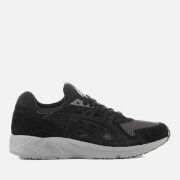 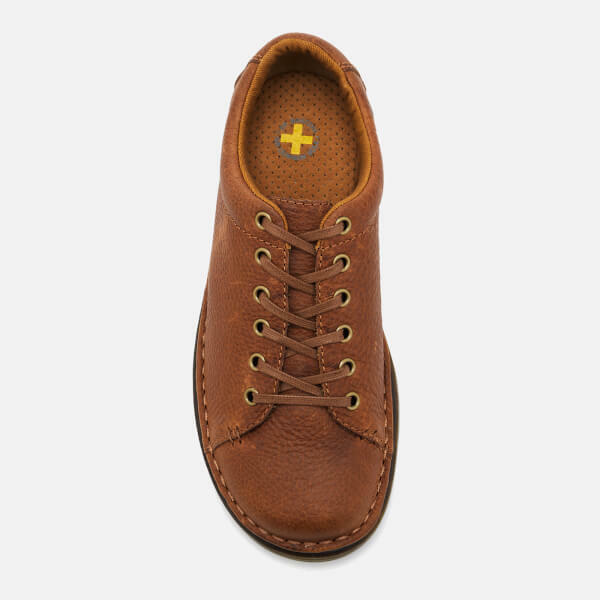 Set upon the brand's signature welt and air-cushioned sole that has been double-stitched to the upper. 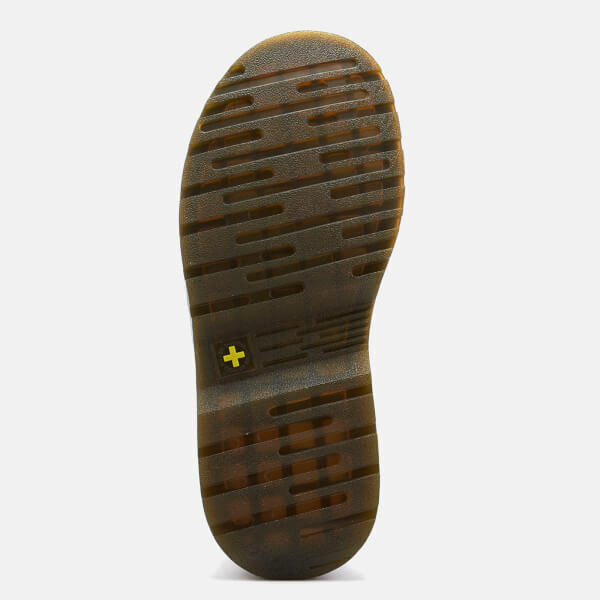 Fitted with a softwair comfort sock liner.